As you might know we are able to get some organic sugar free bacon from hogs we source from local farms but we sell out of them as fast as they come in. That put us on a quest to find a sugar free pork line even if it meant we had to source beyond our local boundaries. And we did! 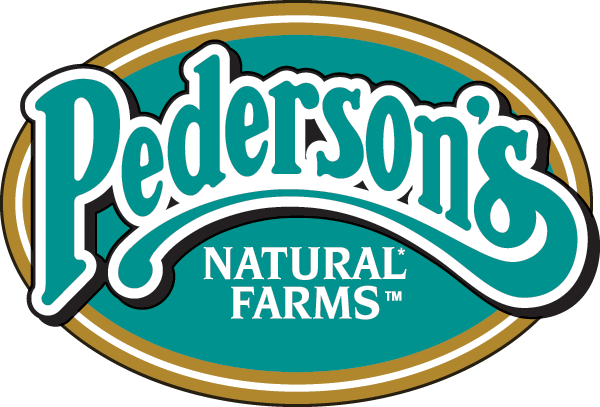 Pederson's Natural Farms is based in Hamilton Texas and it really is the best when it comes to no sugar added pork products and they have some great attributes on top of that. All animals are ABF - antibiotic free. The products are uncured, which means that they do not smoke (cure) their products using nitrates or nitrites but instead use celery seed powder. All hogs are vegetarian fed and many of the items are organic or GMO Free. Plus many of the products are pre-cooked which saves you preparation time. While most of the items are sugar free we did add a couple that have some sugar - but are fantastic products. Other than being a "little" outside our local boundary it fits almost all of our criteria. 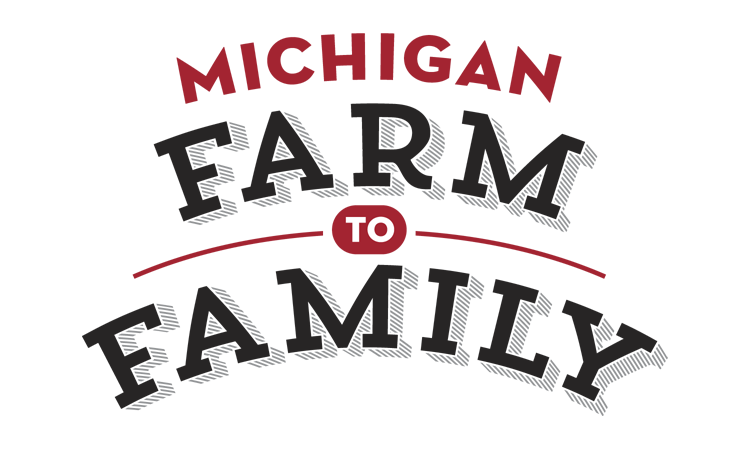 We hope you enjoy it - and will forgive us for going outside our commitment to local.